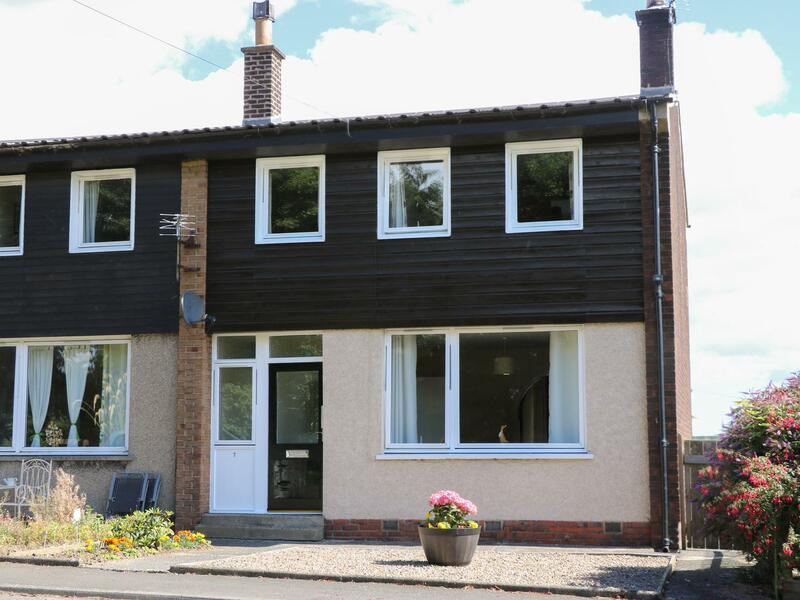 A pets welcome self catering cottage in Lucker, sleeps 4 people with 2 bedrooms. Superb for bringing your dog, also offers broadband and view reviews and information here. A pet friendly self catering holiday home in Seahouses, Little Cottage accommodates 3 persons. 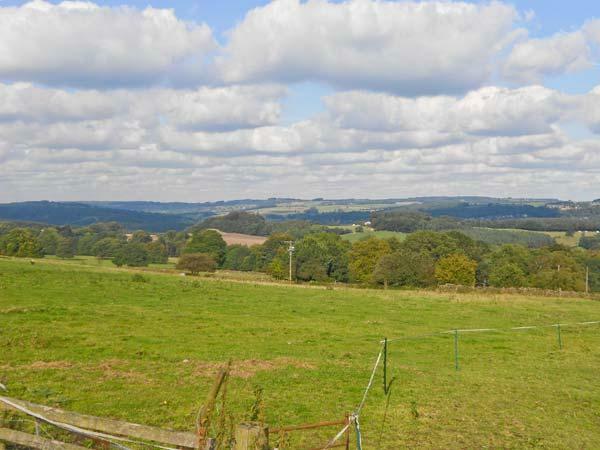 Outstanding for a dog walking holiday, see images and details here. A pets welcome home in Seahouses, Fisherman's Retreat accommodates up to 6 guests. Perfect for a dog friendly holiday, find reviews and images here. Bamboo Apartment is situated in Seahouses and is a holiday cottage in Northumberland that caters for 2 individuals and does not take dogs, see details here. Seafarer's is a dog friendly holiday let in Seahouses, Seafarer's accepts dogs and welcomes up to 7 people. 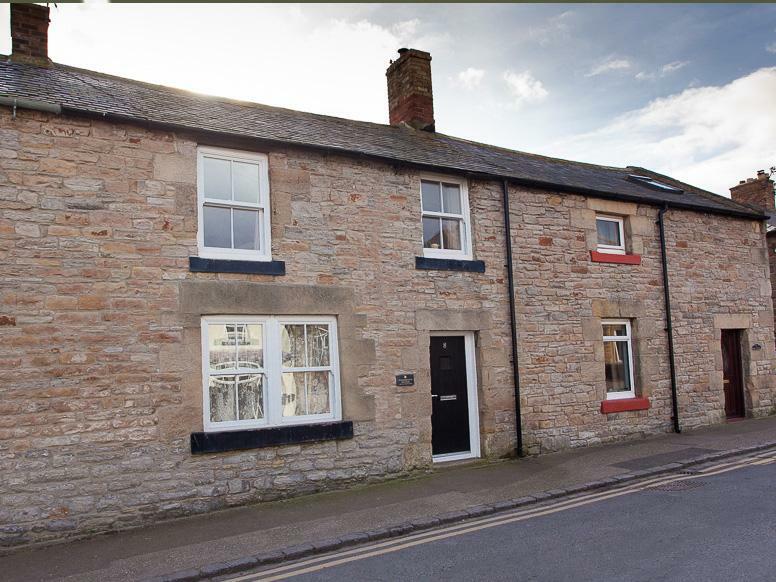 View reviews and details for this dog friendly cottage in Seahouses in Northumberland here. Bluegrass is situated in Seahouses and is a self catering holiday home in Northumberland that sleeps 4 people and does not allow pets, see important info here. See images and information for Seagrass Apartment, a Seahouses home that does not take dogs and sleeps 4 persons. The Plaice is located in Seahouses and is a self catering cottage in Northumberland that caters for 5 persons and does not allow dogs, find details here. 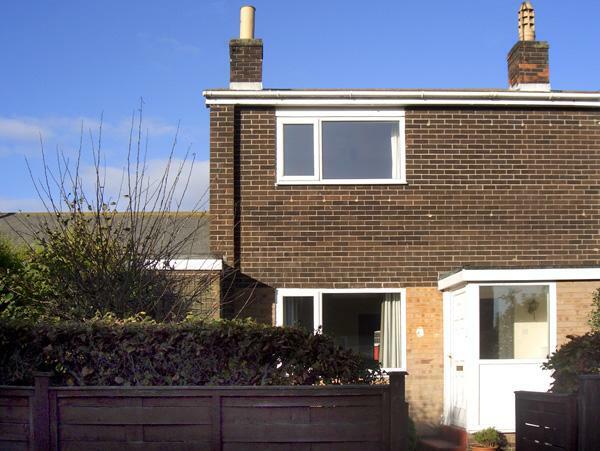 Find images and information for Marram, a Seahouses property that does not allow dogs and sleeps 4 people. A dogs welcome self catering property in Seahouses, Graham's Lodge sleeps up to 7 persons. Great for walks with your dog, see photos and information here. Eden Vale is a pets welcome holiday home in Seahouses, Eden Vale admits pets and welcomes 5 persons. 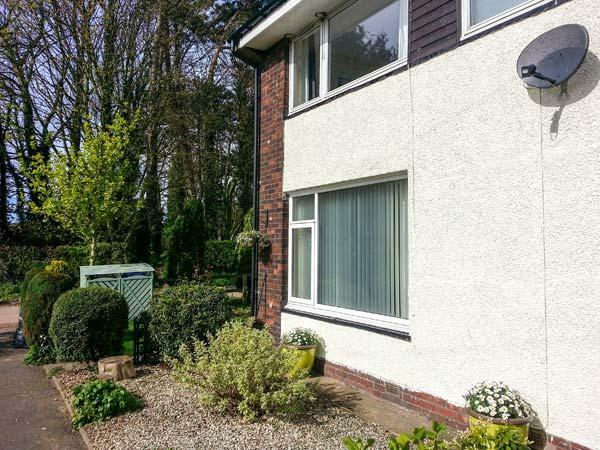 See details and reviews for this pet friendly property in Seahouses in Northumberland here. Puffins Nest is set in Seahouses and is a self catering holiday home in Northumberland that caters for 6 persons and does not allow pets, view key features here. Driftwood is a dogs welcome property in Seahouses, Driftwood accepts pets and accommodates 6 guests. 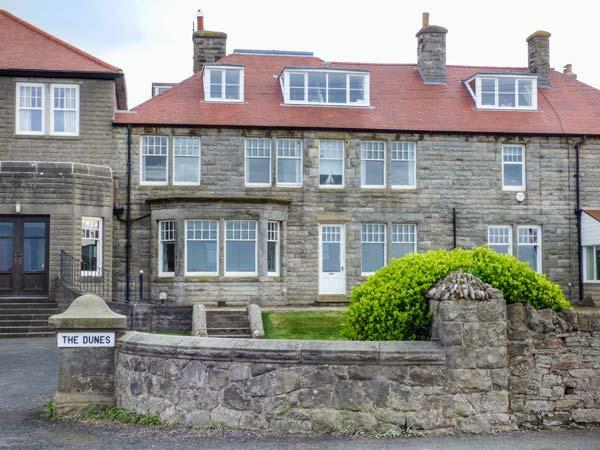 See details and reviews for this pets welcome self catering property in Seahouses in Northumberland here. Kittiwake Cottage is situated in Seahouses and is a holiday home that does not accept pets, Kittiwake Cottage in Northumberland sleeps up to 2 people. Find images and details for Kittiwake Apartment, a Seahouses self catering property that does not accept pets and welcomes 6 individuals. Honeysuckle is positioned in Seahouses and is a self catering property that does not allow pets, Honeysuckle in Northumberland sleeps up to 4 people. 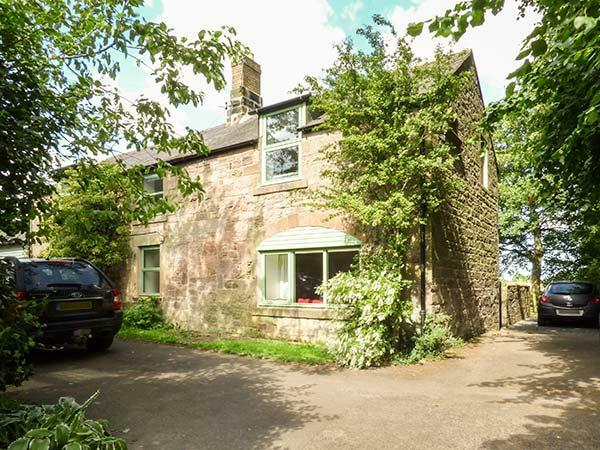 Accommodating 11 guests, Mayflower Cottage is a large and luxury self catering property in Seahouses in the pretty region of Northumberland and does not allow pets. 1 Weatherley Street is a dog friendly self catering property in Seahouses, 1 Weatherley Street welcomes dogs and welcomes up to 4 persons. View a summary for this dog friendly home in Seahouses in Northumberland here.